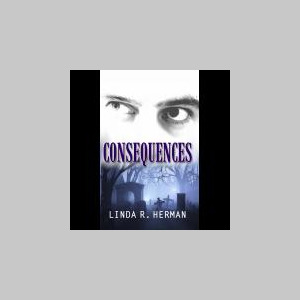 A native of South Georgia, I, , Linda R. Herman am an author who delivers stories that parallel our daily realities. I enjoy a love story; but the world needs LIFE stories and that's what I write. From Consequences to Somebody Prayed for Me to Cost of Our Affairs and my ebooks, A Time for Love and Lying to Myself, readers feel the emotions and passion with the turn of every page.